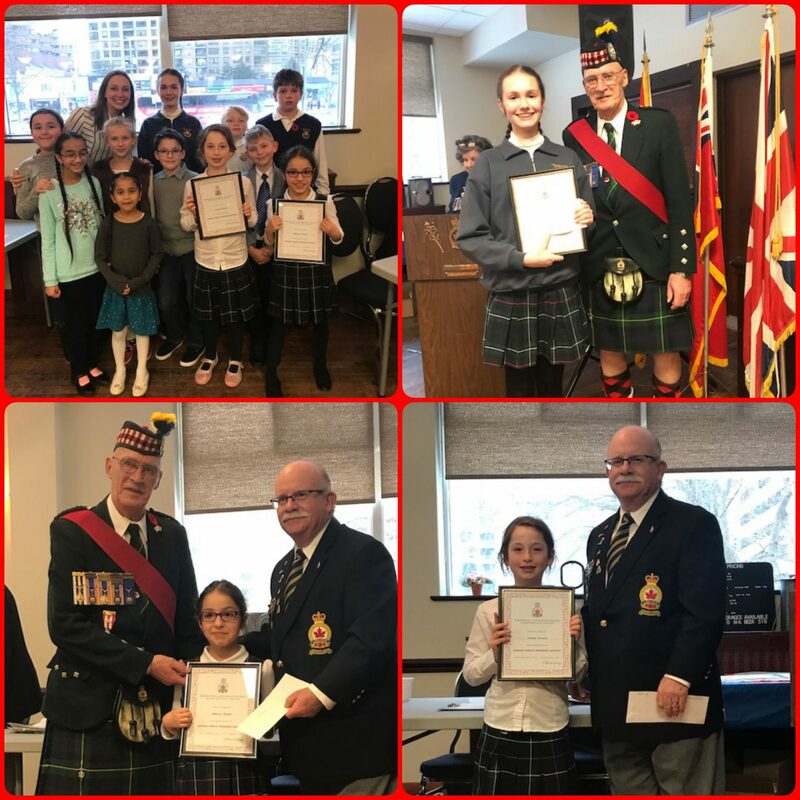 The Royal Canadian Legion Public Speaking contest was a success. 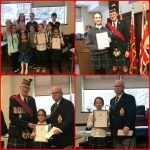 Four Prestige School students placed at the branch level. Amelia will be advancing to the Zone Level speech contest in March. Good luck! Prestige School is proud of you all. Thank you to Mrs. Fisher for accompanying the students. 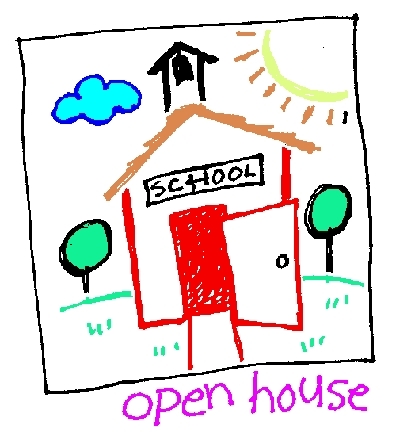 The Toronto Campus will be hosting an open house on Sunday, March 3rd from 11 a.m. to 2 p.m. 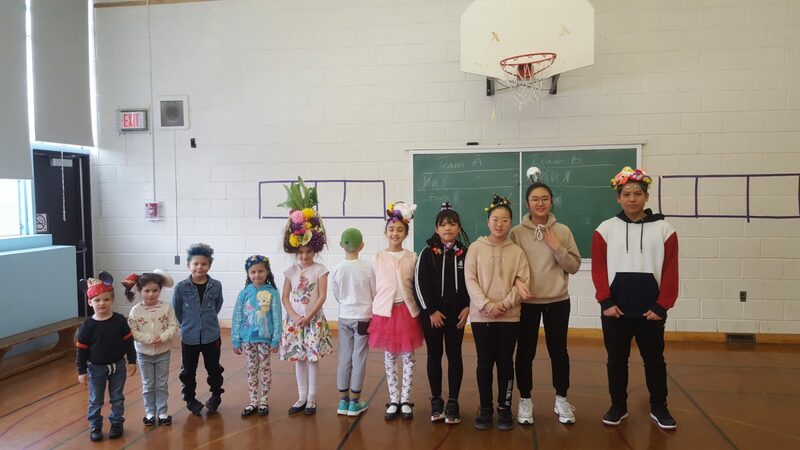 The Richmond Hill Campus will be hosting an open house on Sunday, April 7th from 11 a.m. to 2 p.m.
Crazy Hair Day was a success! 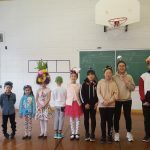 On Friday, February 22nd, students and teachers came to school with wild, creative and crazy hair. Prestige School raised $177 towards the MS Read-A-Thon. Thank you to all that participated. You all looked amazing! Prestige School’s goal for the MS Read-A-Thon was $1200. Students and teachers surpassed this goal and raised $1453.50! Everyone should be proud of the great work accomplished this year. The MS Society of Canada will be very grateful for Prestige School’s donation. The winning class of the Pledge Pizza Party is the grade 2 class. Mrs. MacBean and the grade 2s collectively raised $113 in pledges. Eva G. (gr. 5) and Florian (gr. 12) each raised $100. Amazing work! Eva and Florian are welcome to join the grade 2 pizza party. Thank you to everyone that donated and to Mrs. Amanda for organizing the MS Read-A-Thon. 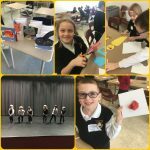 On Wednesday, February 20th, students in KG to grade 2 went to the Harbourfront Centre. KG learned hip hop and grades 1 and 2 made accordion books. 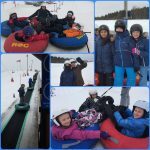 Students had a fun day. 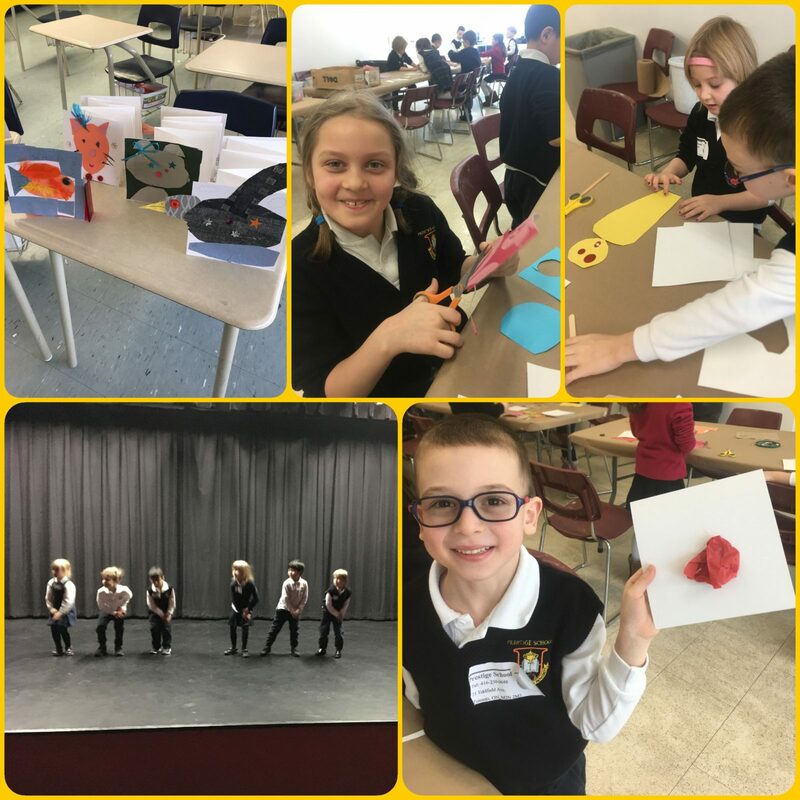 On Thursday, February 21st, students in grade 3 to 8 went to The ROC. 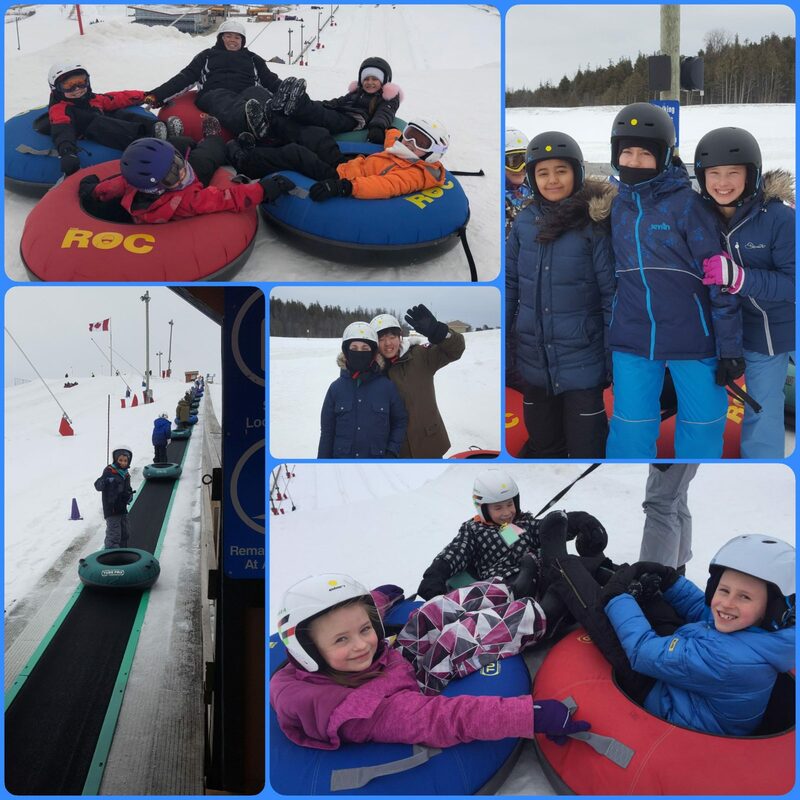 Students had a fun day of snow tubing and tobogganing. On Wednesday, February 20th, high school students participated in the University of Waterloo Canadian Computing Competition (CCC). The CCC is a fun challenge for secondary school students with an interest in programming. It is an opportunity for students to test their ability in designing, understanding and implementing algorithms. Prestige students tried their best and had fun completing the competition. 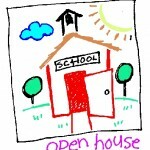 Good luck to all students that participated!